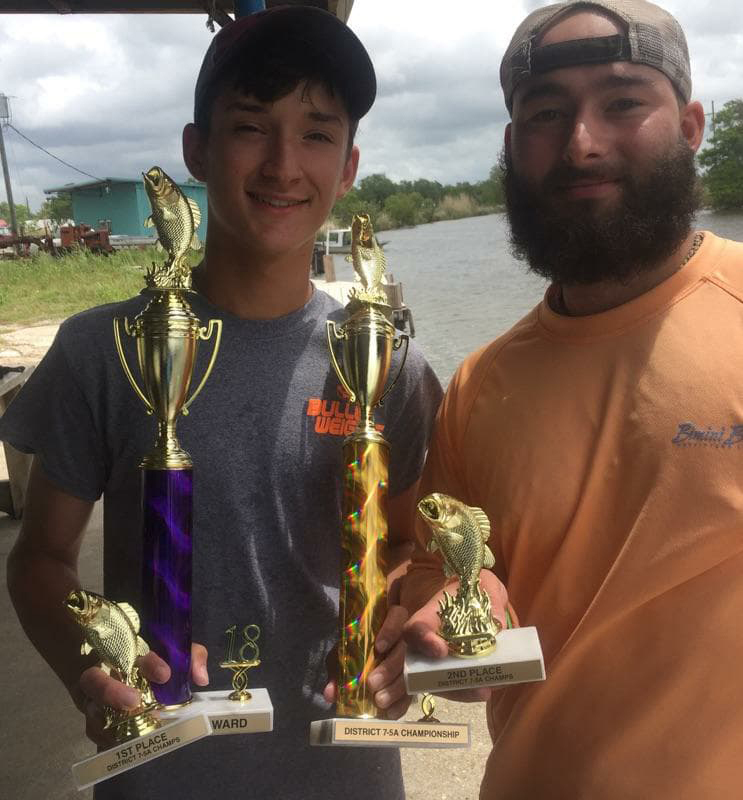 Landon Baudoin and Andrew Granier helped Hahnville earn the District 7-5A Bass Tournament championship. 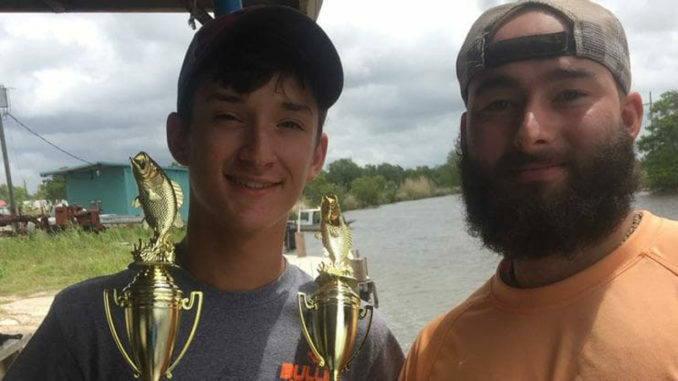 Baudoin took first place with five fish totaling 10.5 pounds. 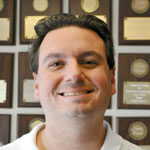 Granier earned second place with four fish which weighed in at eight pounds.